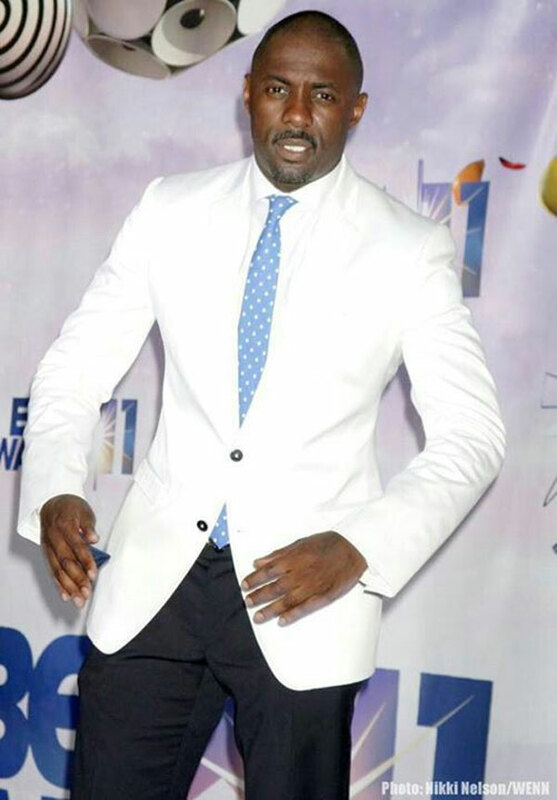 Idrissa Akuna "Idris" Elba is a British actor, musician and DJ. 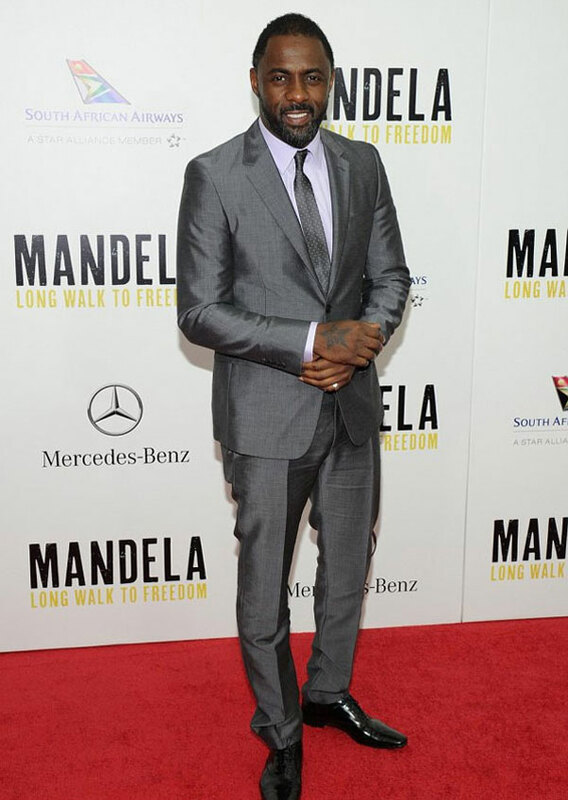 Elba is best known for his portrayal of drug lord and aspiring businessman Russell "Stringer" Bell in the HBO series The Wire, Detective John Luther in the BBC One series Luther, and Nelson Mandela in the 2013 biographical film Mandela: Long Walk to Freedom. 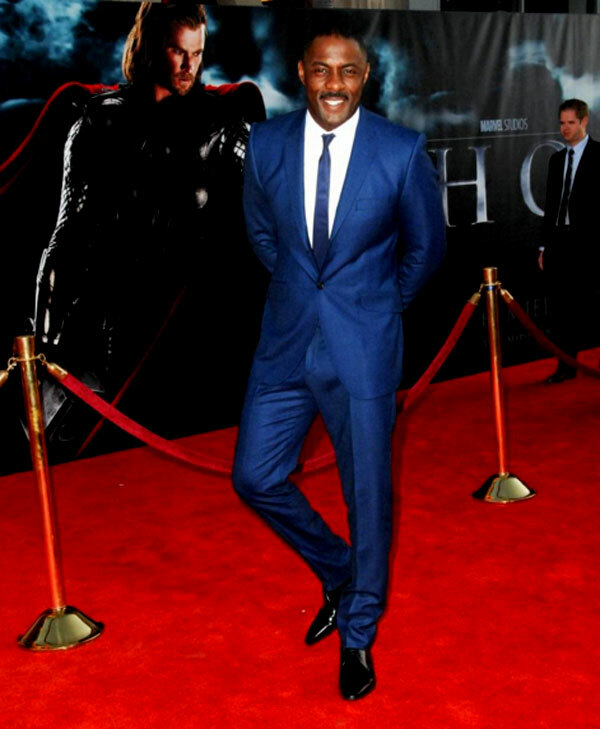 Elba has been nominated five times for a Golden Globe Award for Best Actor in a Miniseries or Television Film, winning one, as well being nominated four times for a Primetime Emmy Award. 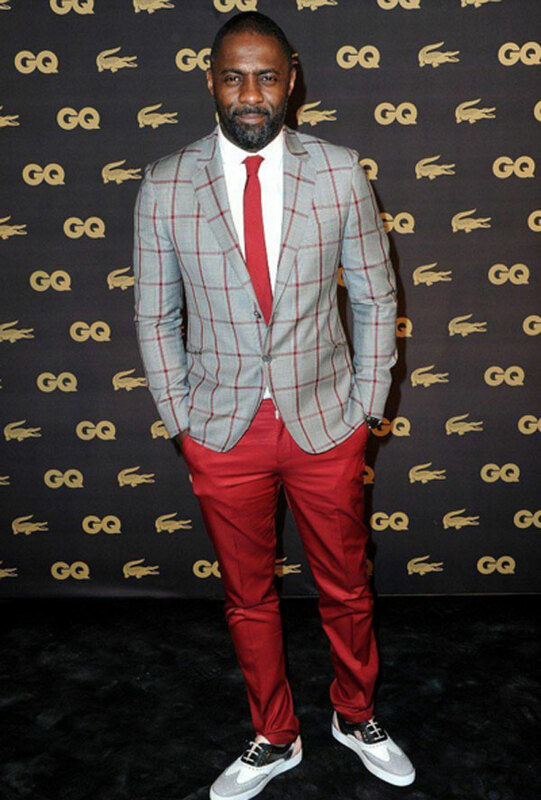 We love his style - he knows what is colourful and how to combine the different parts of the outfit. We found some interesting suit outfits. They are really suitable for the upcoming holidays - bet on the unusual colour combinations, the black is forbidden. 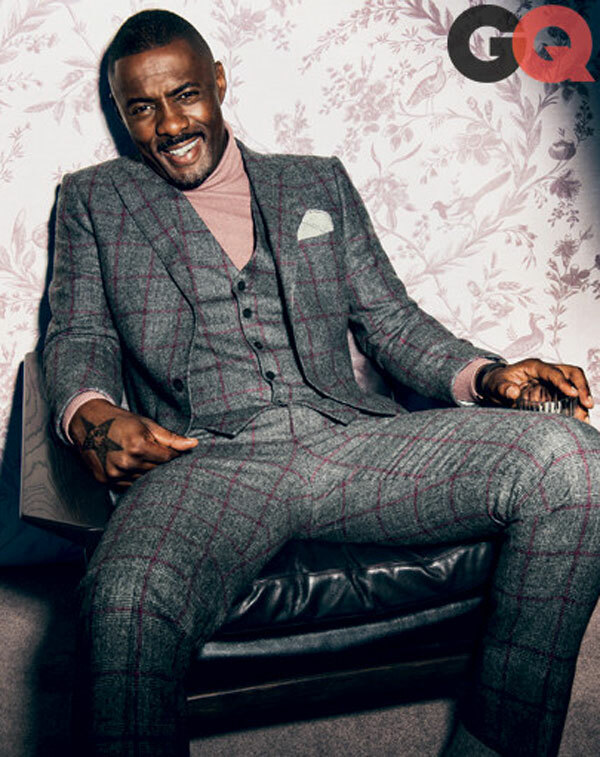 If you like Idris Elba's style, support him in BGFN readers' voting for the Most Stylish Men 2015. 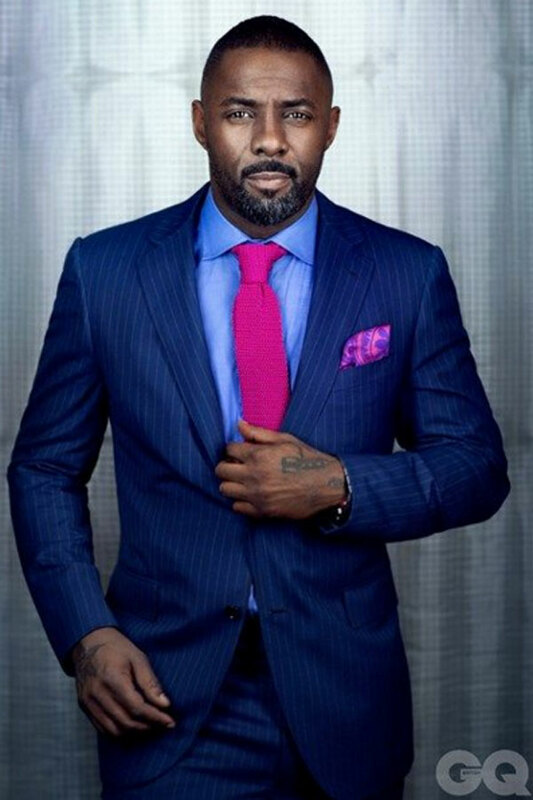 Vote for Idris Elba and win a made-to-measure men's suit jacket!